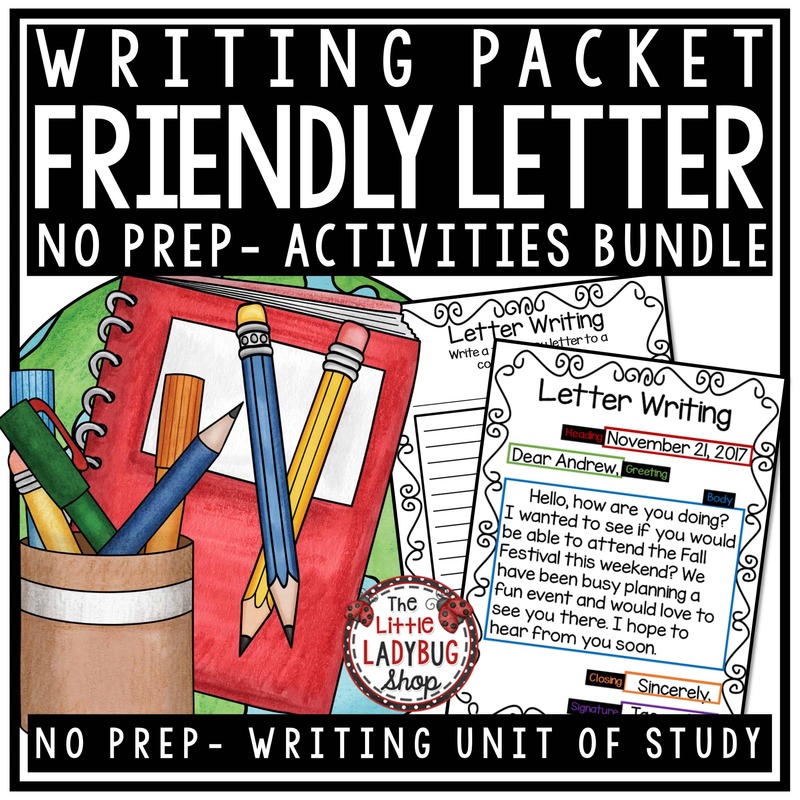 Grow your students in writing with this complete year long Writer’s Workshop Bundle. 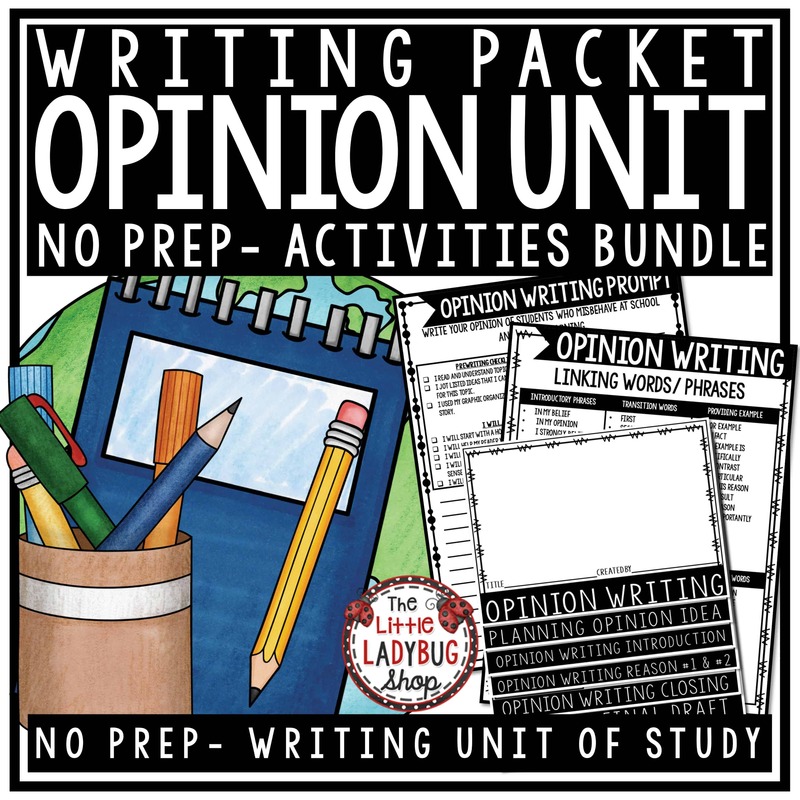 This is everything you need for teaching these writing units! 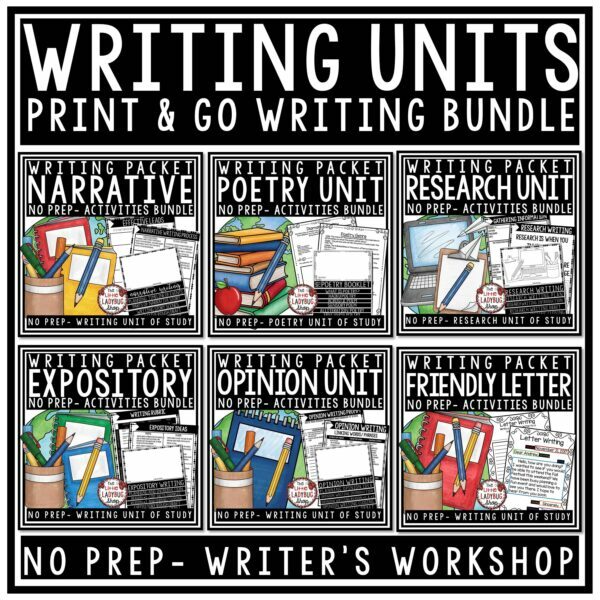 These are my best selling writing units! 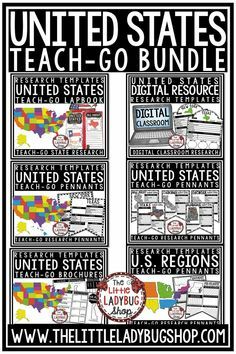 You will save by purchasing these together! 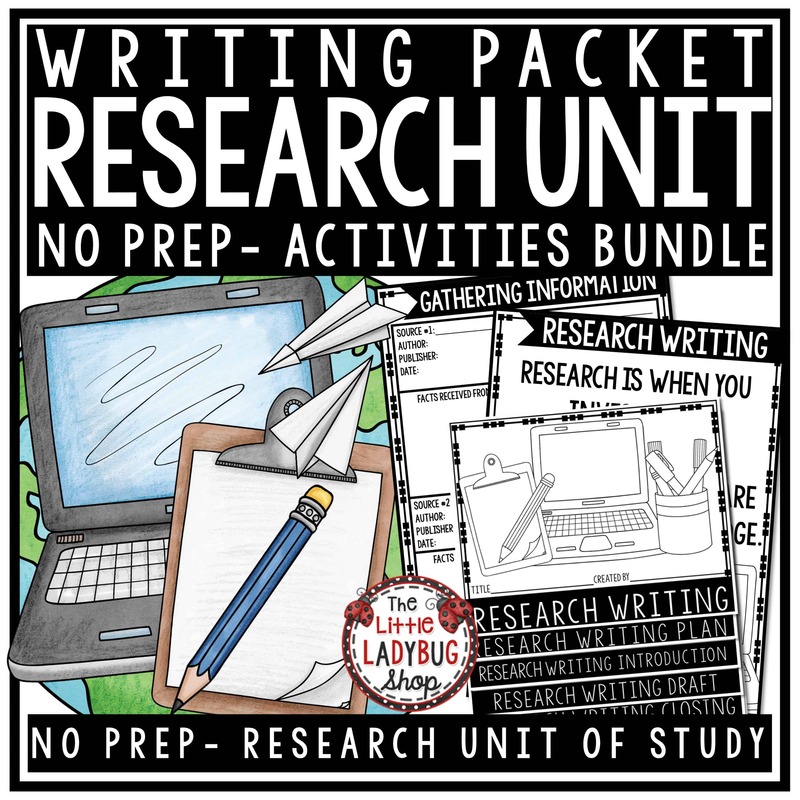 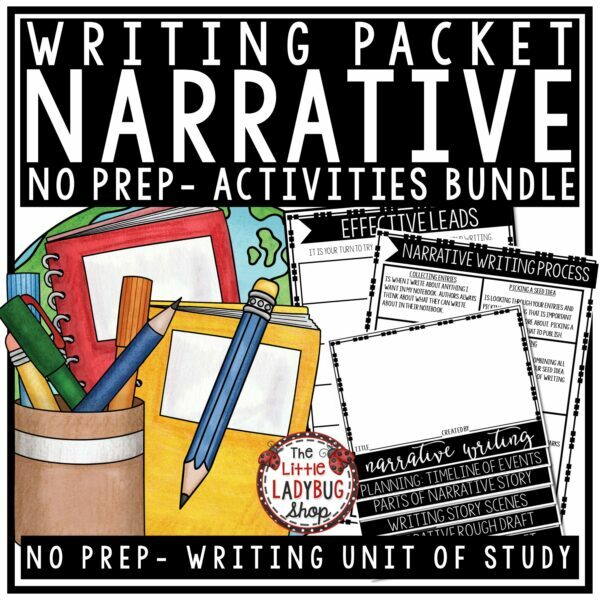 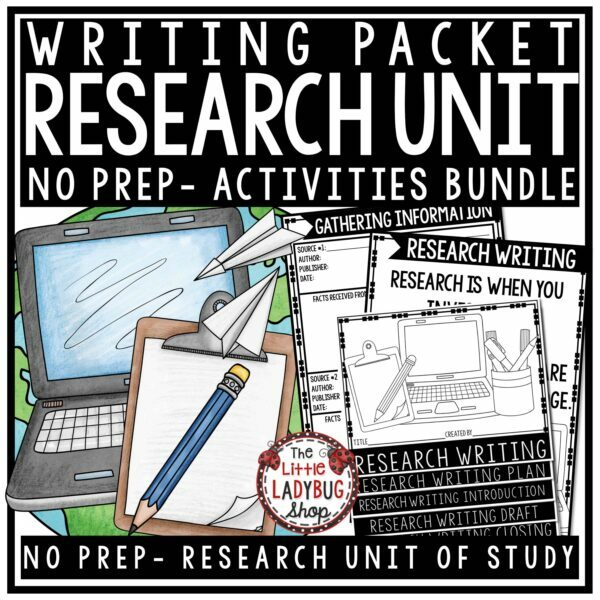 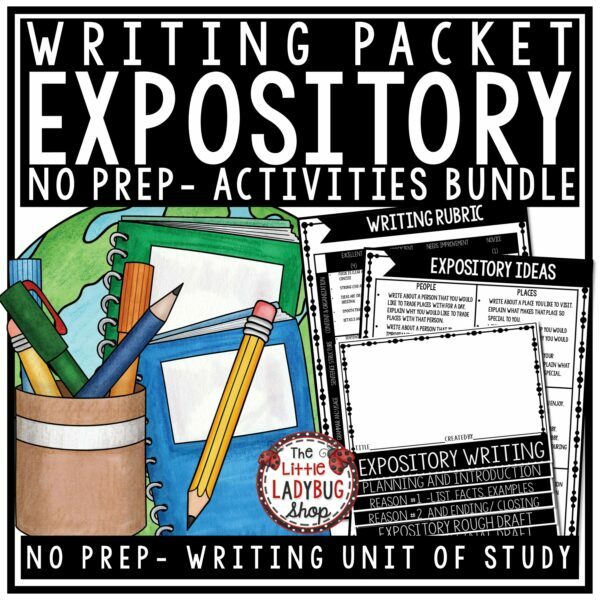 This bundle is complete all you have to do is purchase and all your writing sets are all included! 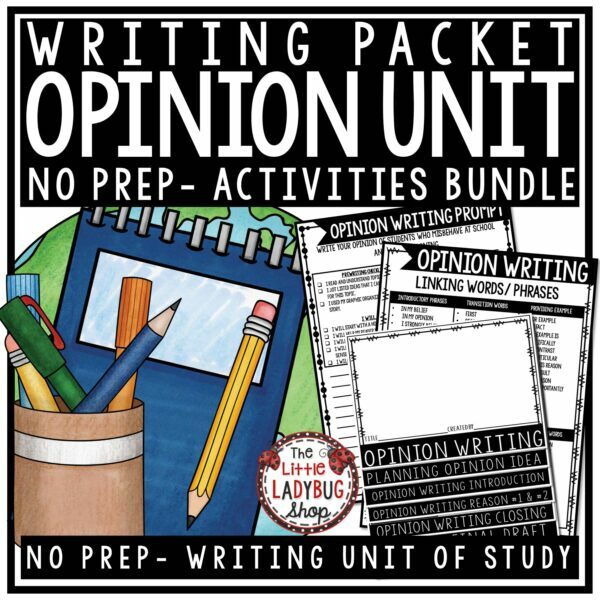 This packet is perfect for your students in 2nd grade, 3rd Grade, 4th & 5th Grade. 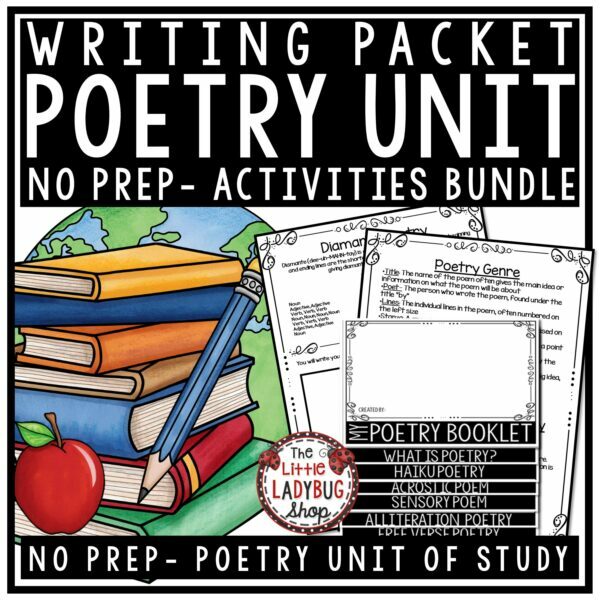 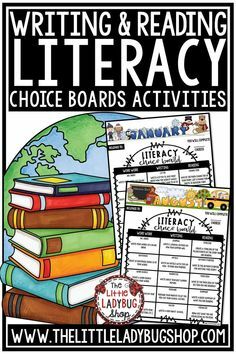 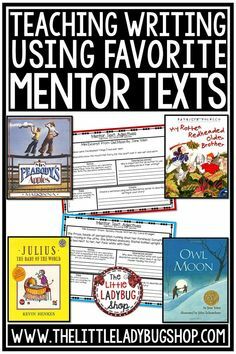 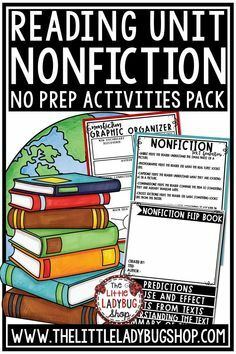 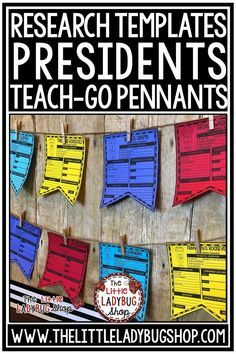 It includes: Poetry, Expository, Research, Narrative, Opinion and Letter Writing Units. Any other future writing units will be added to this packet. 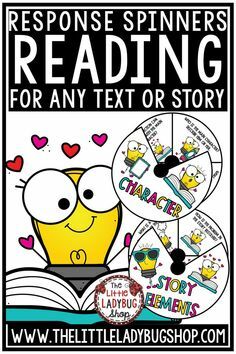 To see what is in each set please click on each cover on link in description to see each! 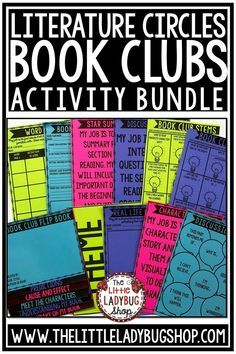 Also, read the fabulous reviews on each set! 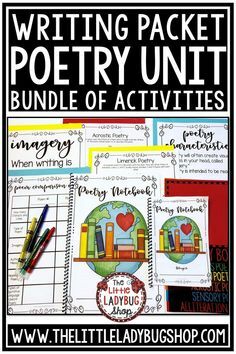 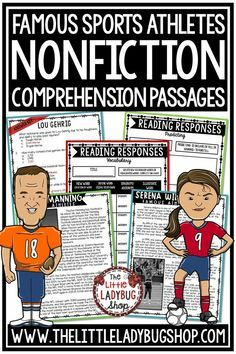 Teachers love having these in their classrooms to teach complete writing units! 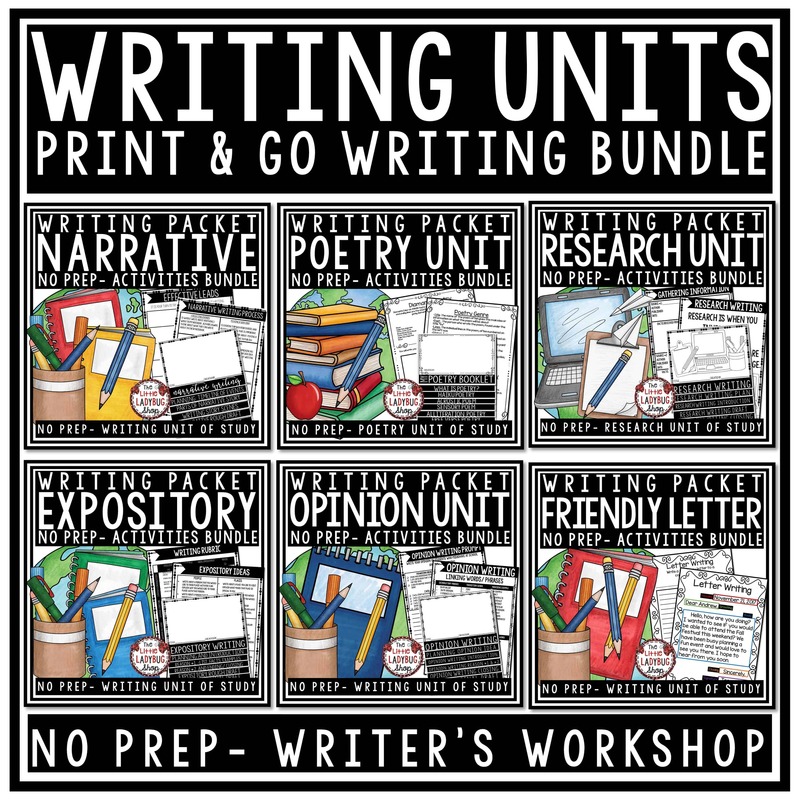 ANY Future Writing Units will be added to this set!